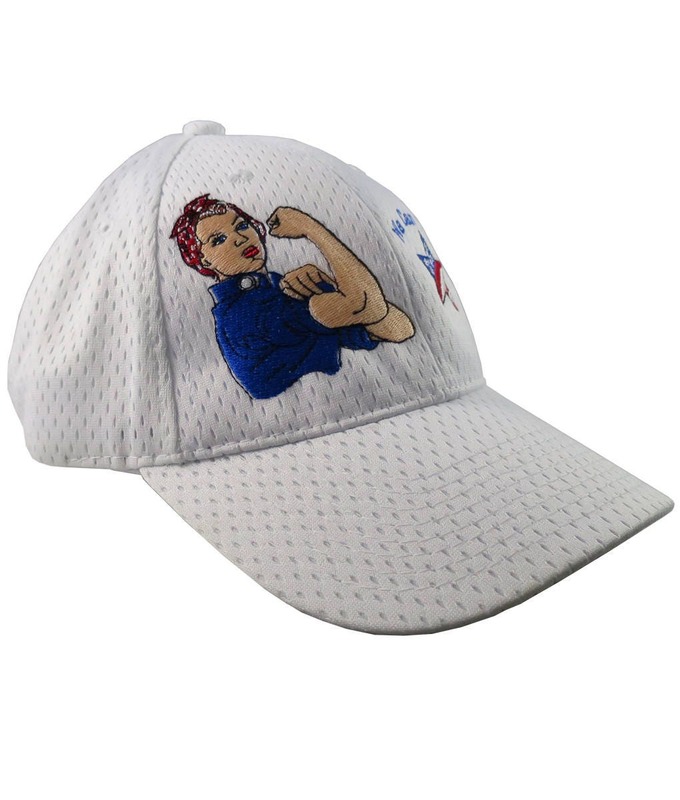 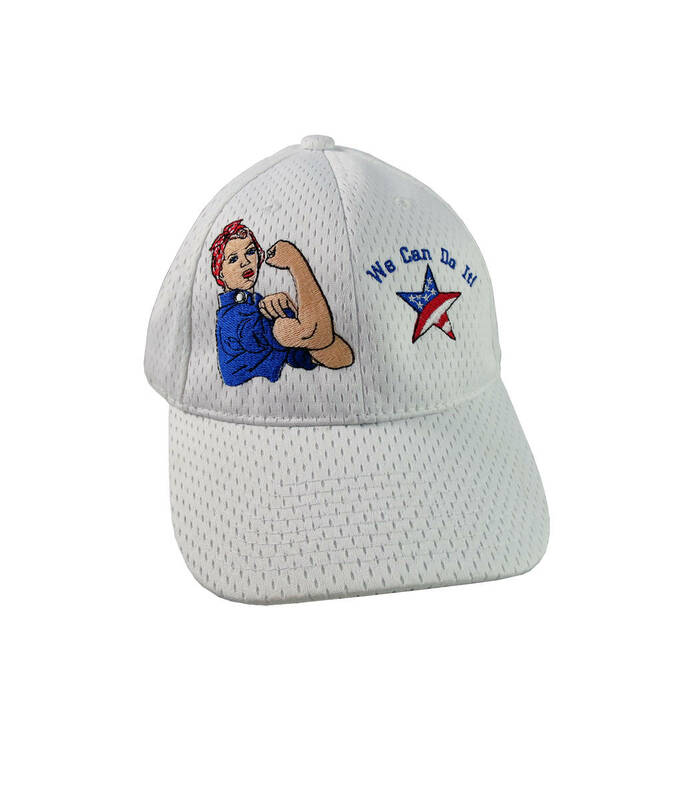 Rosie The Riveter and "We Can Do It!" 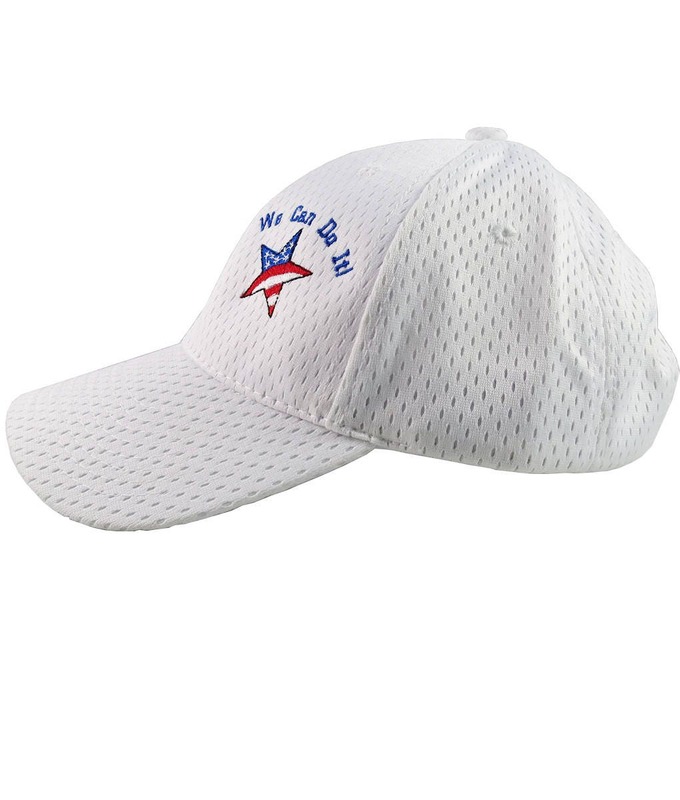 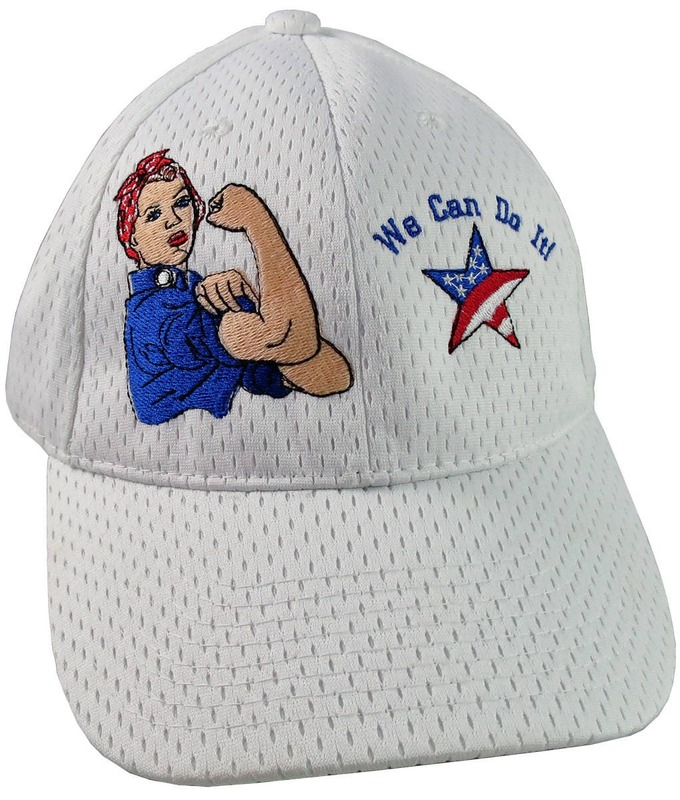 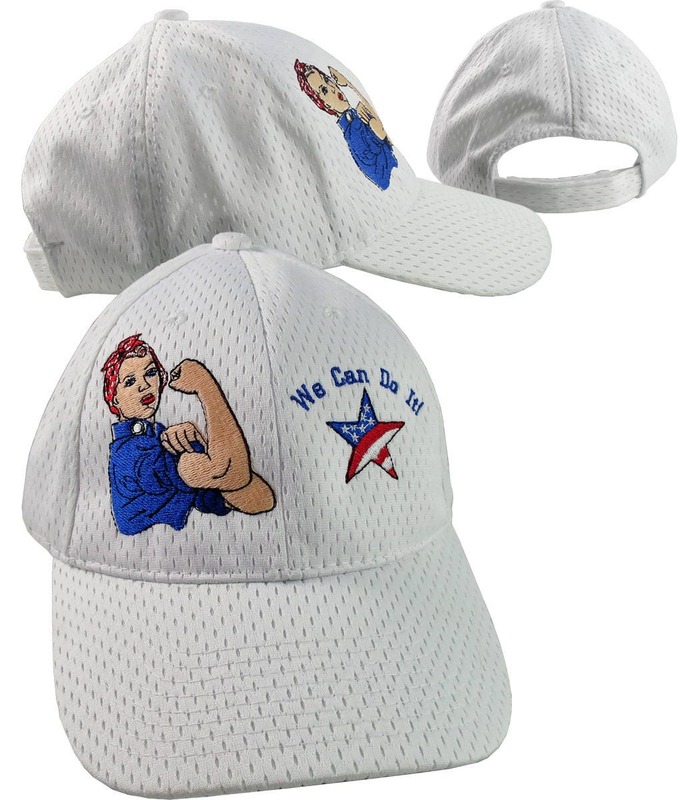 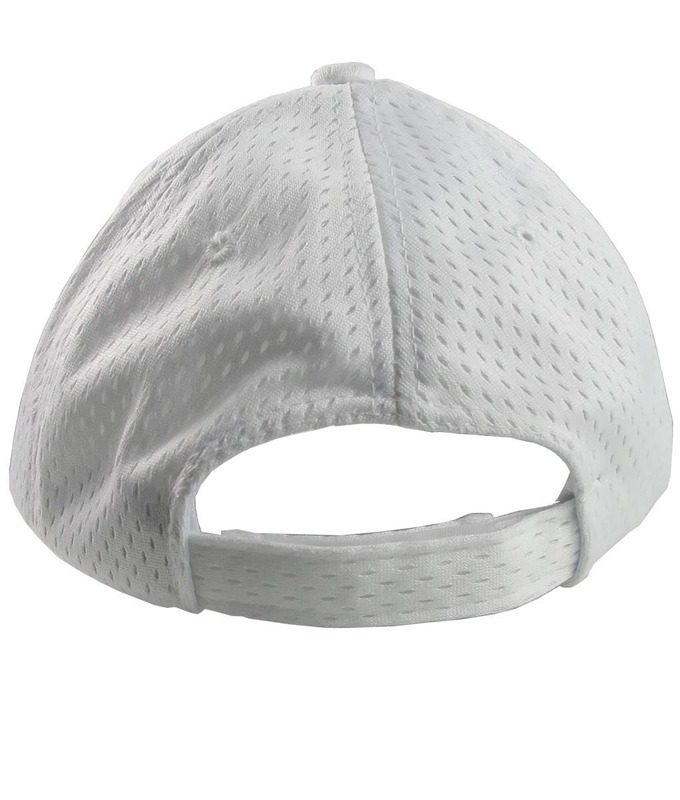 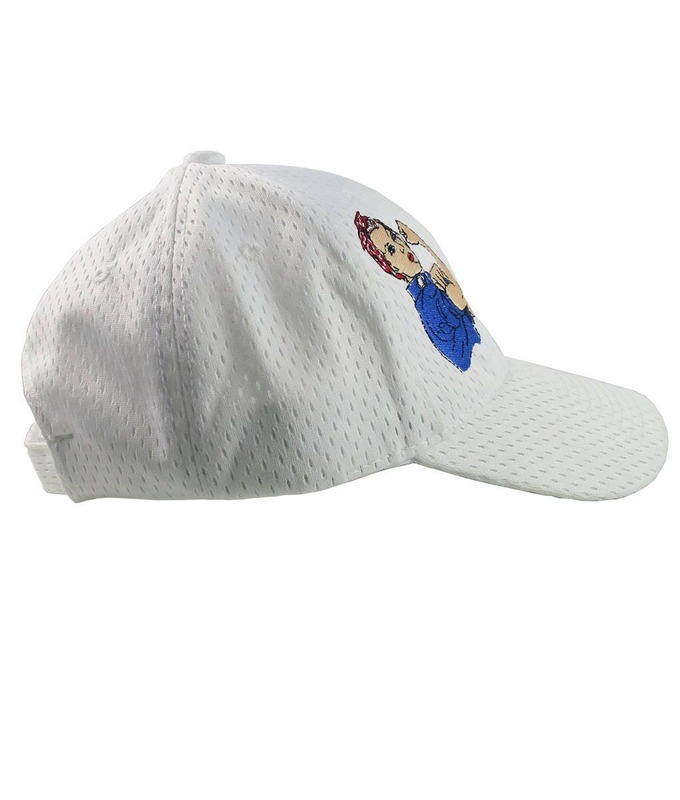 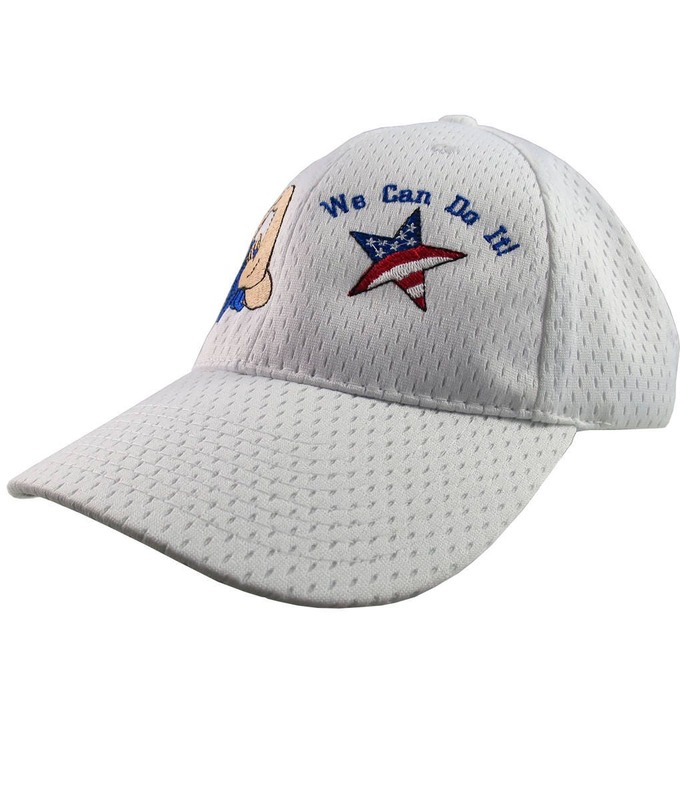 slogan with a stars and stripes stylish American star embroidery work on a white fashion mesh fabric adjustable baseball cap. 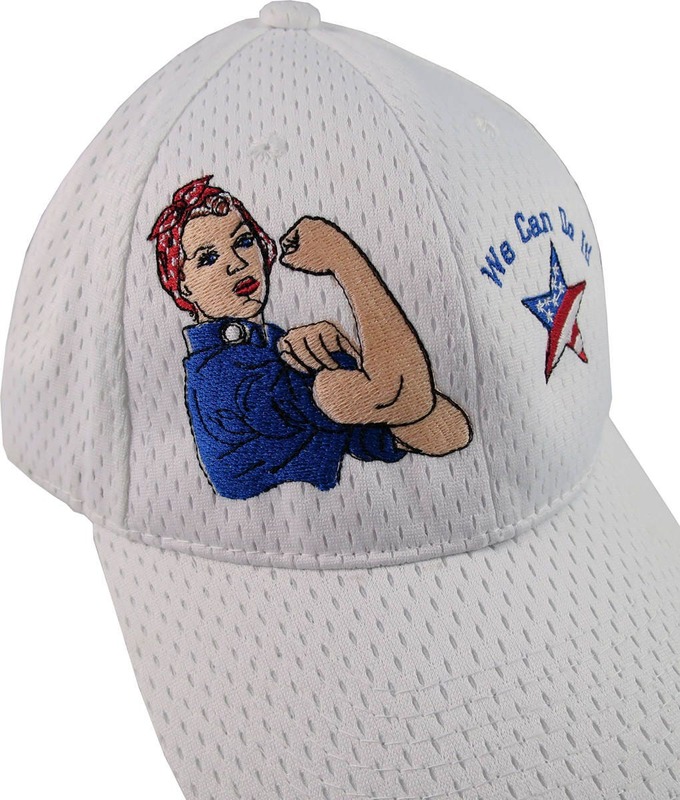 This retro icon of the women workforce is still going strong and is a delight to present it. 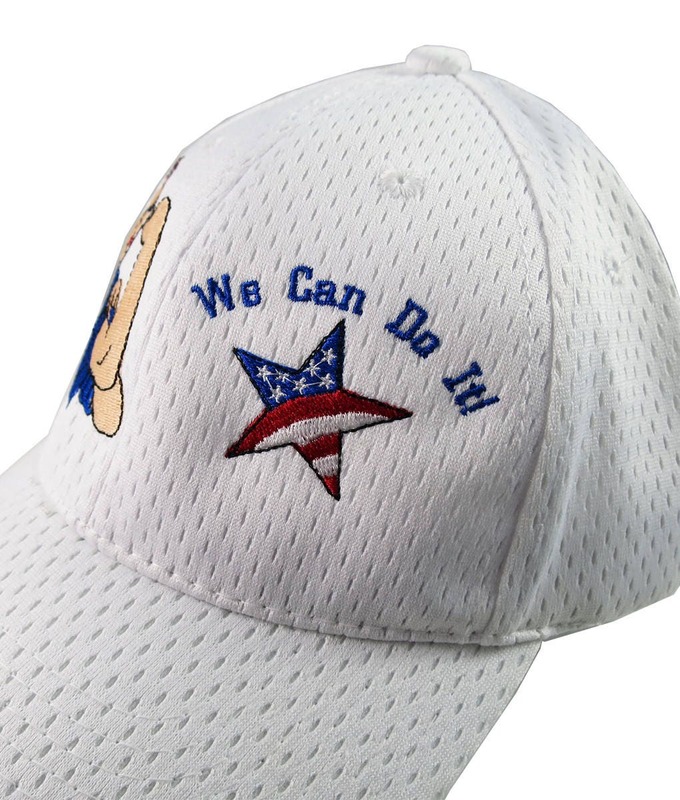 Truly a one of a kind fashion statement you can wear or share on any festive occasions.